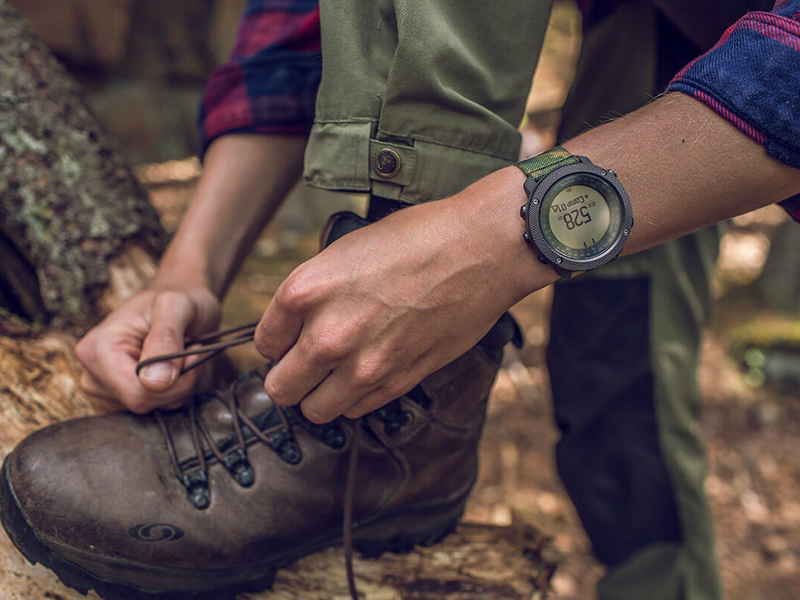 With the Suunto outdoor watch you'll have a state-of-the-art device on your wrist. Each of these compact sports watches is like a tiny computer that does much more than just tell the time. Suunto outdoor watches offer various features depending on the sport you're doing. You Suunto watch is of exceptional quality. The subsidiary company of Armer Sports based in Vantaa in Finland specialises in the production of these highly accurate devices. For over 80 years, Suunto has also been manufacturing functional sports watches as well as compasses and diving equipment. The products remain characterised by their outstanding durability. In 1939, the M-311 field compass by Suunto saved Finnish lieutenant Norrback's life. He was shot at by a Russian during the winter war. Luckily, he was wearing the above-mentioned compass in his breast pocket which deflected the bullet. The Suunto company was formed in 1936 by inventor and surveyor Tuomas Vohlonen. One of the first products was a magnetic compass that could be worn on the wrist. In contrast to the Adrianov compasses available on the Russian market that included a wrist strap, the Suunto models featured a liquid-filled capsule. Vohlonen patented the magnetic compass in 1933 before forming the company. The compasses were used by the Finnish army during the Second World War. In the 1960s and 1970s, these special compasses became available on the market for sailors and divers. Dive computers were invented in 1987, followed by electronic compasses as well as sports and outdoor watches in the 1990s. In 2010 and 2012, Suunto diving and sports watches won the "red dot design award". The majority of Suunto watches are not simply timepieces but also include many other functions. The first wrist-worn outdoor computer, the Suunto Vector made in 1998, made an impressive impact with its tremendous diversity. It was a compass, barometer, thermometer and altimeter all in one. 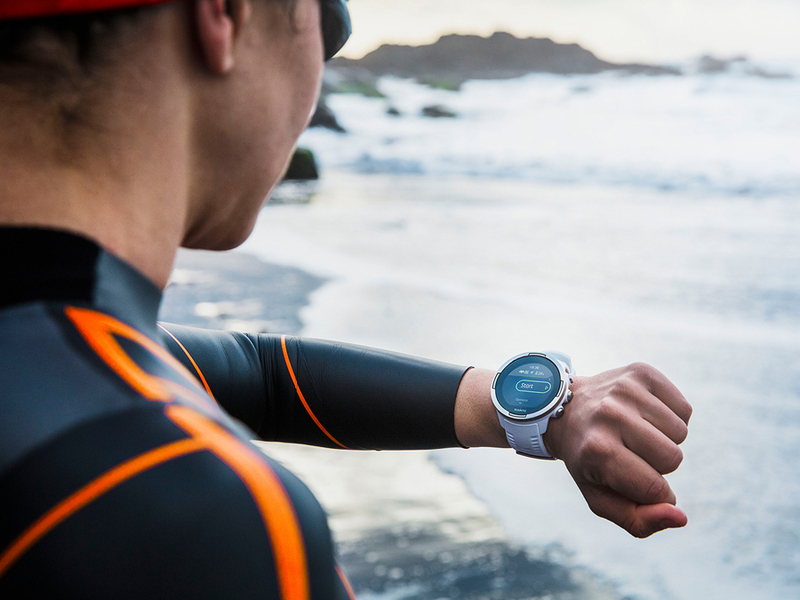 Modern sports watches help to optimise training sessions and monitor the quality of the workout. 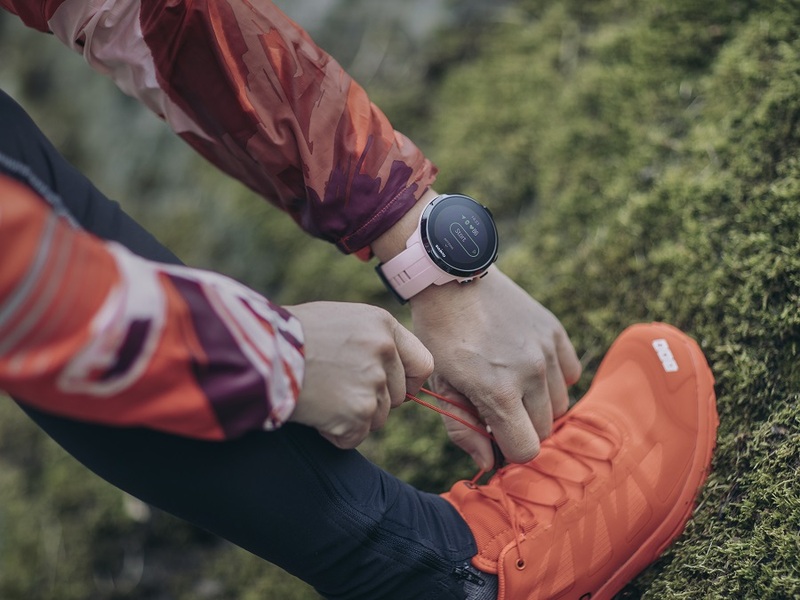 In addition to modern training and outdoor features, certain Suunto running watches also include a GPS navigation tool Body monitoring features are also included with some models. Suunto continues to develop its products. One such development is the Movescount app. The introduction of the app allows synchronisation of watch settings and moves when running, cycling or during excursions. Ambit3, the first product in the Connected range, was launched on the market in 2004. It includes a new Smart Sensor. This is the smallest heart rate monitor that is compatible with Bluetooth Smart. In 2016, Suunto presented the Spartan solution. Spartan GPS watches are fitted with a bright, extremely durable colour touchscreen. The Suunto Movescount app provides community heatmaps and training tools. Adventurers and athletes love the practical and durable Suunto watches. They are a reliable companion at heavenly heights, steep mountain slopes or the bottom of the ocean. They make workouts easier and guide you towards your goals. 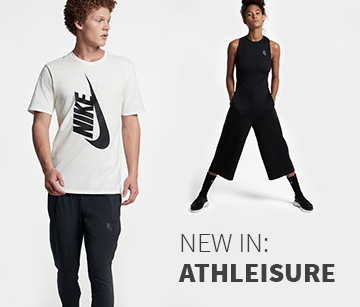 Discover your favourite model here at Keller Sports.